While there were several we saw that I enjoyed and rated positively, there are only two of the six/seven that go into the “put on your list’ category, and one in the category of ‘definitely avoid’. As we’ve found with other film festivals we’ve attended, it’s delightful to go with friends and to chat about each film as well as enjoy good food and friendship. 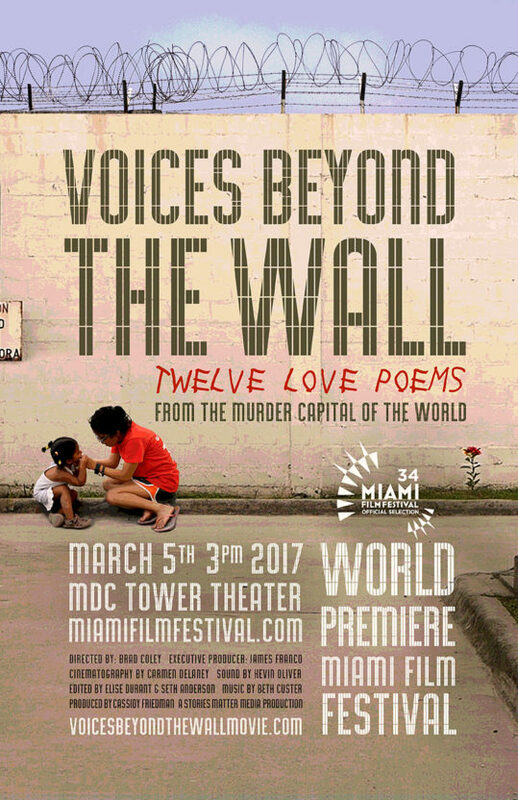 This opening night film of the 34th Miami Film Festival drew a full house at the wonderful Olympia theater in downtown Miami. I thought it was a bit of a strange choice to start the festival. Ellen, however, thought it was a “typical opening night choice, a film for critics, one that would unlikely gain a large audience.” She rated it much more highly than I did. 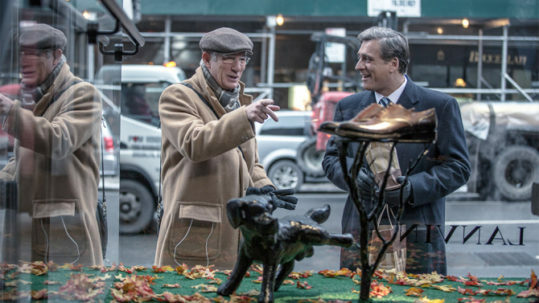 Richard Gere stars as Norman Oppenheimer, a ‘fixer’ whose raison d’etre appears to be connect people (and make money in the process?). As the film develops and as Norman continues to present himself as someone who knows everyone, even if he doesn’t, he remains a bit of a mysterious person, and we see him in this singular role throughout the film. Because of having ingratiated himself with an Israeli Foreign Minister, who later becomes Israel’s Prime Minister, he finds himself at the center of a major scandal. For me, writer-director Joseph Cedar (Footnote) is not clear about what his primary purpose is, and he fills the almost two-hour film (it seemed much longer) with strands that are sometimes hard to follow and are confusing. Richard Gere’s performance is strong, if singularly focused, but that may be because of the script. Know that others with whom I saw the film, liked it much more than I did. This documentary film is about a judge I suspect most Americans do not ‘know’ but nevertheless has been at the center of numerous decisions of major importance to our country over the past half century. 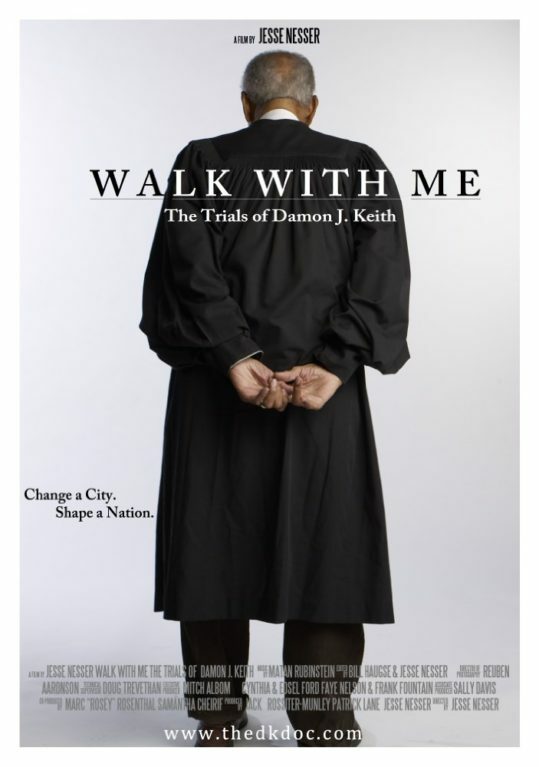 The film focuses on four major decisions of Detroit Judge Damon Keith and places them in context of what was happening both in and beyond Detroit. It is also a portrayal of someone who seems to be an individual of remarkable kindness, strong intellect, and high personal integrity. Now, 95 years of age, Judge Keith is still an active judge, although he has moved from his position as the Chief Judge of the US District Court, Eastern District of Michigan to Senior Judge for the United States Court of Appeals for the Sixth Circuit, one of the highest courts in the land. Walk With Me introduces its audiences to an individual well worth knowing. A feel good movie about an orphanage (Our Little Roses) for 70 girls in San Pedro Sula, Honduras. I may not have read the previews of this documentary carefully enough and so was surprised to find that the orphanage was largely a happy place where good things were happening for girls who had been abandoned by their families. The film follows a young Episcopal priest, Spencer Reece, who has chosen to spend a year at Our Little Roses teaching poetry to the girls there. Although the girls are initially a bit suspicious of Reece and don’t know or have much interest in poetry, they find his gentleness and interest in their stories helps them open up about some of the sadness, fears, and worries they have. Through Reece’s ‘work’ with them, some of the girls clearly benefit from being able express their feelings about what has brought them to the orphanage and how they look at their future. “Unquestionably our favorite film of the entire (Philadelphia) festival. This is a romantic film about love, loss, family and late stage of coming of age. It takes place just after WWI focusing on the fiance of a dead German soldier (and his family) and a mysterious French soldier whose lives intertwine in unimaginable ways. A story about telling a story. This British film follows several screenwriters who have been tasked with creating a ‘propaganda’ film to encourage the British populace (and Americans too) to support their war effort in the early years of WWII. The film is based on the novel The Finest Hour and a Half by Lissa Evans and largely focuses on Catrin Cole, a young woman (wonderfully played by Gemma Aterton) who has been brought into the British Ministry of Information’s Film Division to give ‘female’ perspective to a film that will hopefully support the war. 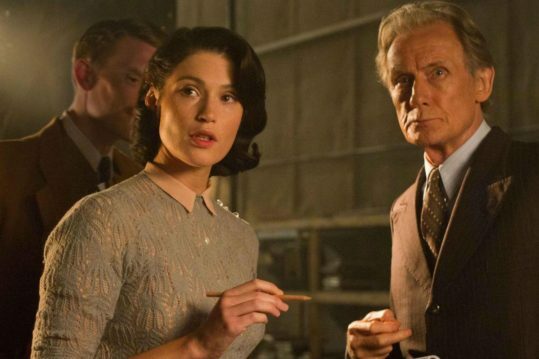 And so Their Finest becomes both a story about this first time screenwriter who finds herself having success (in what has been largely a male dominated world) as well as the actual making of the propaganda film. There is a wonderful performance by Bill Nighy, as an aging actor who is part of the cast and who Cole is able to engage in a role that revives his acting career. Female Danish director Lone Scherfig (An Education) gives us an entertaining and sometimes humorous if not necessarily a profound or satisfying story (stories). Our favorite film of this festival. AfterImage is/was the final film of the award winning Polish director Andrzej Wajda (someone whose work I don’t know but will now seek out). And it’s captivating. It’s the story of artist (Strzeminski) who is also a teacher and an author and who faces an increasingly totalitarian regime in Poland. We see his attempts to stay true to his vision(s) of art at a time when Stalinist ideology/realism takes over the art world in post war Poland. It’s a history lesson as well as a riveting personal story of an individual whose commitment to his work and beliefs are tested when a society will no longer allow for individual freedom of expression. Again, the story, the photography, the acting, the direction, and the production all come together to make for an outstanding film. I never thought I’d rate a film lower than The Lobster.